We are proud of our highly efficient, fully automated collection practice. Covering all of Colorado, Utah, Nebraska & Wyoming. Vinci Law Office is a team of skilled collection professionals, research investigators, legal staff and attorneys. We are an acknowledged leader in the field of accounts receivable management in the State of Colorado. 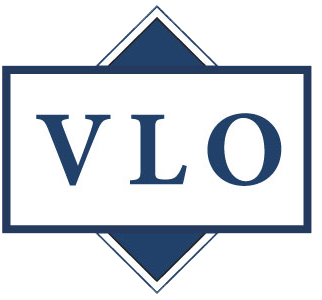 VLO is currently one of the top volume collection law firms serving Denver and the State of Colorado. Guided by strong business principles, we are dedicated to building and maintaining long-lasting relationships with our clients. Ben Vinci has been recognized by ACA International, CLLA AND NARCA speaking at several annual meetings. 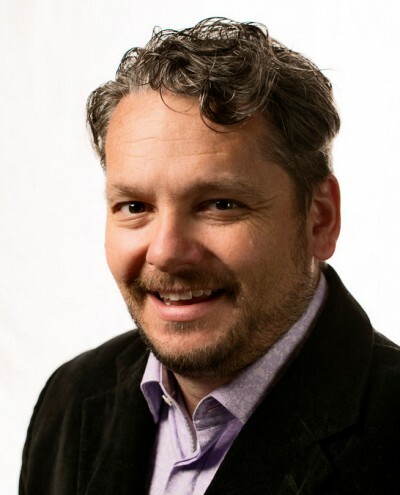 He is currently serving on the Colorado Supreme Court and County Court Rules Reform Committee. The Colorado Supreme Court Rules Committee is responsible for submitting amendments the Colorado Rules of Civil Procedure to the Supreme Court. All of the processes of civil litigation are controlled by the rules of civil procedure. Vinci Law Office is the first Creditor’s Rights law firm that uses a customer service approach by treating the consumer with dignity. Everyone hits a rough patch, VLO works with the consumer to get the matter paid for the client. 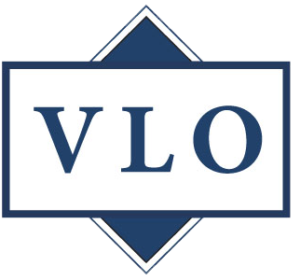 It is important to remember that whenever possible VLO is willing to try every avenue to reach an amicable resolution prior to legal action. This resolution method is an economical and much more efficient means of recovery. Benjamin D. Vinci is certified nationally to review compliance with state and federal laws regarding debt collection. The certification is part of a program established by the Association of Credit and Collection Professionals (ACA), Member Attorney Program (MAP) to review correspondence to ensure that the federal and state laws are recognized and followed. The certification requires training in the area of FDCPA compliance specifically with regard to communications with consumers by third party collectors. Every two years Mr. Vinci attends classes to ensure that his knowledge is current with the ever changing case law in the area of the FDCPA. Is your company and its practices compliant with the FDCPA? Mr. Vinci is fully trained and prepared to answer these questions. By establishing policies and practices at your company to ensure FDCPA compliance you can avail your company to certain defenses in the FDCPA to avoid liability. Fair Debt Collection Practices Act or FDCPA and the Colorado Fair Debt Collection Practices Act (CFDCPA) are national and state laws designed to protect consumers from abusive debt collection practices. VLO prides itself on strict compliance with these laws in the belief that more can be gained in working with an individual amicably to pay the account. You have the ability to access and view all of your accounts online. Our office is 100% transparent. 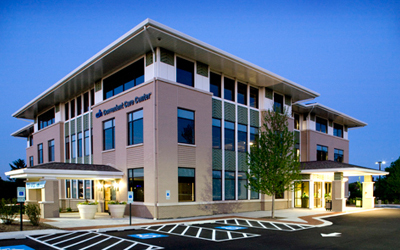 Our computer system gives you a detailed accounting of each account you have placed with our office. We have a nationwide network of attorneys at our disposal to pursue your collections wherever they end up. Using the internet and other tools, VLO will not rest until the debt is collected. In the event the account cannot be collected voluntarily, VLO will obtain judgment on behalf of the client. Vinci Law Office is the most efficient highly automated collection firm serving Colorado, Nebraska and Utah. We have been paperless since 2003 and were the pioneers of this methodology in the state of Colorado.